Perfect for fans of Jennifer L. Holm's The Fourteenth Goldfish and Holly Goldberg Sloan's Counting by 7s, this heartfelt, deeply moving middle-grade debut features an offbeat girl who learns that she can remain true to herself while also letting others in. Eleven-year-old Frances is an observer of both nature and people, just like her idol, the anthropologist Margaret Mead. She spends most of her time up on the rocks behind her house in her "rock world," as Alvin, her kindhearted and well-read school bus driver, calls it. 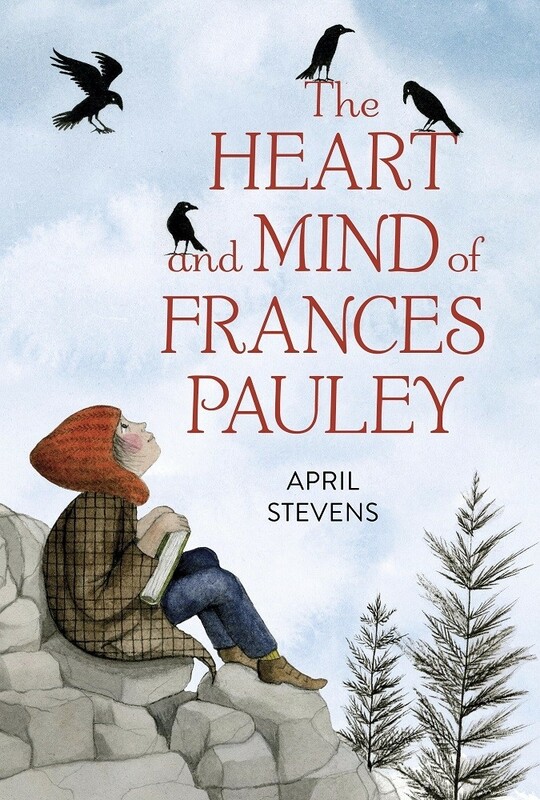 It's the one place where Frances can truly be herself, and where she doesn't have to think about her older sister, Christinia, who is growing up and changing in ways that Frances can't understand. But when the unimaginable happens, Frances slowly discovers that perhaps the world outside her rugged, hidden paradise isn't so bad after all, and that maybe — just maybe — she can find connection and camaraderie with the people who have surrounded her all along. 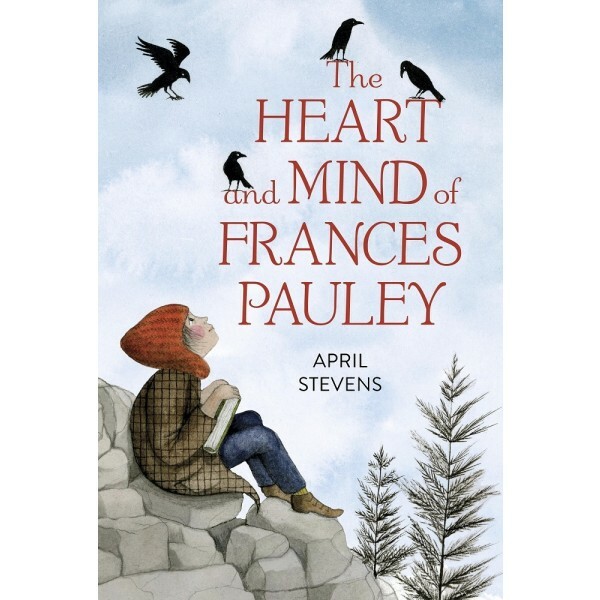 Original, accessible, and deeply affecting, April Stevens's middle-grade debut about an unforgettable girl and an unlikely friendship will steal your heart.